This versatile time-saving tool is lightweight, durable and easy to use! 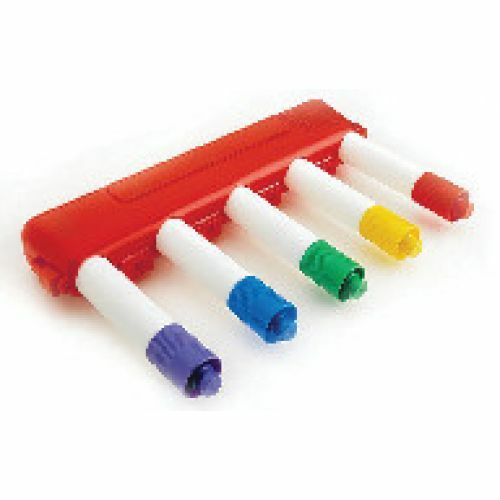 Markers can quickly be positioned for charts, graphs, learning games, staff lines for music, a teacher's daily agenda, or for a variety of language arts applications, including letter formatting and penmanship. Markers not included. Assorted colors.